The CompTIA PenTest+ (PT0-001) course is a highly hands-on course gives participants experience in network and system penetration testing. It covers all of the exam objectives for the PT0-001 exam. This course takes the learner step-by-step through hacking and exploiting each network and system type. Tools used in the activities are mostly Kali Linux-based. 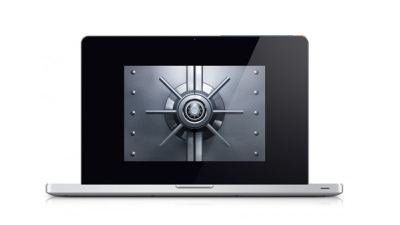 A broad range of real-world examples used by penetration testers and red teams are covered. The CompTIA PenTest+ certification is a much-sought-after security certification. 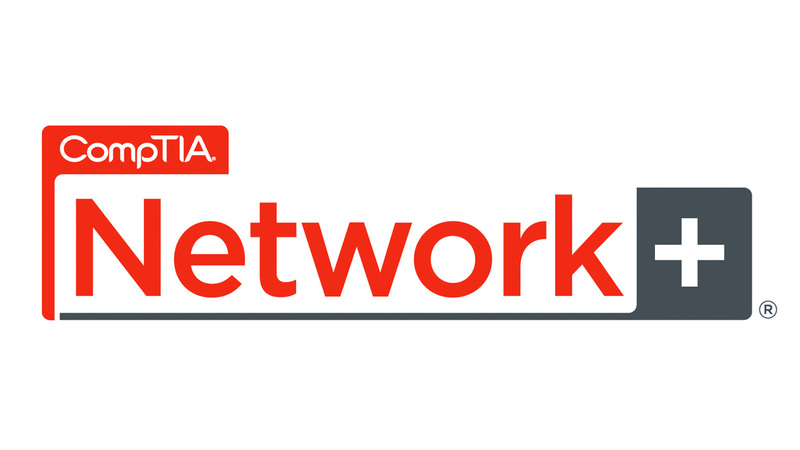 It is the final step in achieving the new CompTIA Network Vulnerability Assessment Professional (CNVP) or Network Security Professional (CNSP) stackable certification. This course is intended for advanced students and cyber security practitioners who will actively test networks and computer systems for vulnerabilities. Successful completion of two pre-requisite courses, Network+ and Security+, is highly recommended. For more information about the CompTIA certification exam and requirements, visit the CompTIA website. SKU: pentest. Category: Individual Courses.